For many people, sheds are more than just a place to store items or to do woodworking projects. Sheds, as simple as they may seem, can actually be an extension of your home. It can give you the privacy that you need or it can be that “special place” where you can just relax and unwind. In effect, it is something that can make your life a bit better and more fun, provided however, that you make the needed improvements. So, do you want to make your shed even more useful and interesting? In that case, you might want to consider insulating it. Putting additional insulation features will enhance the usefulness of your shed. It will keep temperatures at optimum levels, which in turn, can make it more comfortable and convenient. In short: insulation will complete the ensemble. This can be a very good addition to your shed, as it can help keep outside air from getting indoors. The usual materials used for this type of insulation are treated plastic sheets, which are then installed around the shed for greater protection and insulation. For better climate control and added effects, it would also be a good idea to install sidings on the topmost part of the air barrier. You can opt to use either plastic, aluminum, wood or other components for your sidings. However, it would be best to use components that will complement the look of your shed, for aesthetic purposes. Fibreglass is another option that can give your shed some added protection. This insulating material can be quite good in protecting your structure’s interiors from humidity and vapours. In addition, fibreglass can help prevent wood warping and rotting, which incidentally, is one of the main problems that wood and wooden items stored in the shed are quite prone to. So, how can you make this work? First: install the fibreglass in the interiors of your structure, preferably in between the wall studs, and make sure that they are installed properly. The next step is to cover the fibreglass with the appropriate wall materials. Afterwards, add some embellishments for styling purposes. Yes, it’s that simple. But take note: this procedure is quite efficient. Your walls will very well-insulated. 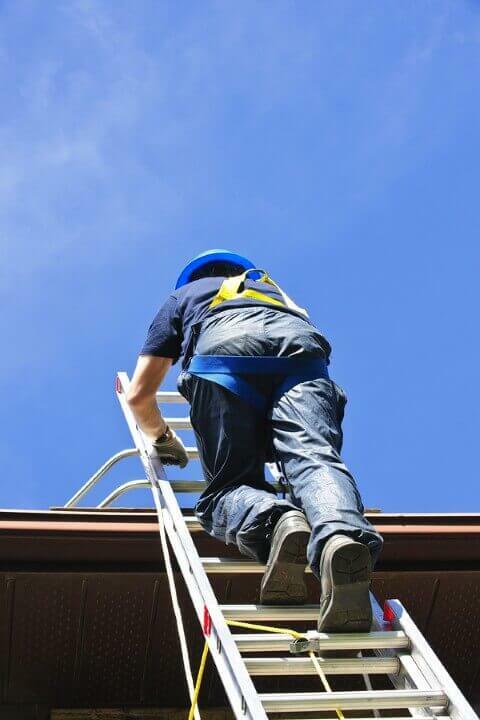 Roofing will likewise play a very important role as to how well-insulated your shed will be. In fact, effective roofing is not only needed for insulation, but it is essential in many other ways as well. If you’re using a bare roof, try to add some shingles for a more effective drainage system. This will help in ensuring that every aspect of your shed will have the needed protection. You can also opt to install additional vapour barriers, plastic sheets and other highly-effective insulating materials to add to the structural integrity of your shed. Making your shed better-insulated doesn’t have to mean you can’t make it a bit more stylish. This rule holds even more weight if you consider your shed as more than just a place for storage. One example of a good covering for insulating materials would be sheetrock. Sheetrock is actually an option that many builders go for, in light of its ability to cover materials quite efficiently. Moreover, it also provides additional protection against fires and it’s not that hard on the budget. Installing it won’t be difficult as well. And depending on your preference, you can just paint over it or add panelling for a bit of style and “pizzazz.” Again, it will all depend on you. So, these are just some of the insulating tips that you might want to consider for your shed. Take them into account and your shed will not only get a high grade for usability, but style as well. If you are looking to have storage sheds, garages and other structures supplied and installed by a trusted name in Perth, Action Sheds Australia is the name to call. We are among the leading companies in the field. We have a wide selection of sheds, doors, workshops and other kits that have been designed to give clients the solutions they are looking for. Take note: aside from having high quality shed designs and features, we offer the most reasonable prices as well. So, do you want a shed that stays warm in the winter and cool in the summer? Call 1300 778 628 today.